Here is an original CDV image of a Confederate politician. 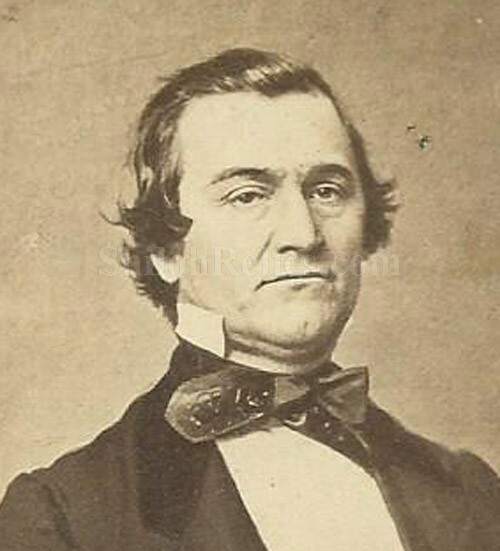 This is a tough to find image of William Lowndes Yancey (1814- 1863). Yancey was born in Georgia on August 10, 1814. In 1844 he was elected to the US Congress and served 2 terms. After leaving Congress he moved to Montgomery, Alabama where he was a law year. When the Confederate states left the union, Confederate President Jefferson Davis sent him on a diplomatic mission to England and France in order to get formal recognition for the Confederacy. Without success he returned to Alabama in 1862. He then served as a senator in the Confederate Congress. He died of kidney failure at his home in Montgomery on July 27, 1863. The CDV image shows Yancey and a fine suit of clothes in a very stately pose. 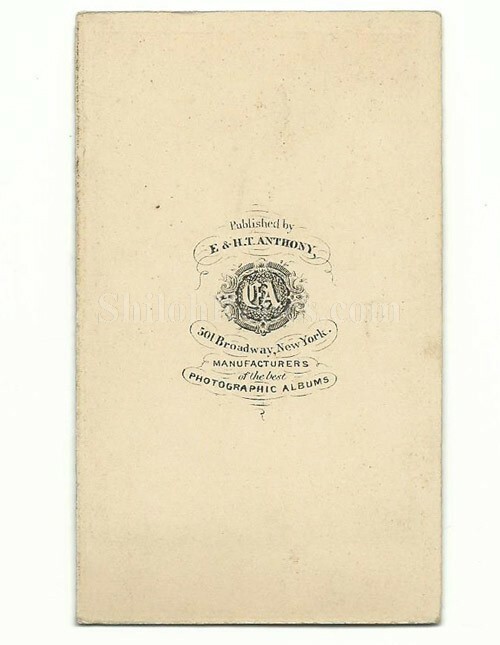 The reverse of the card has the desirable publishers Mark of the firm of E. & H.T. Anthony. 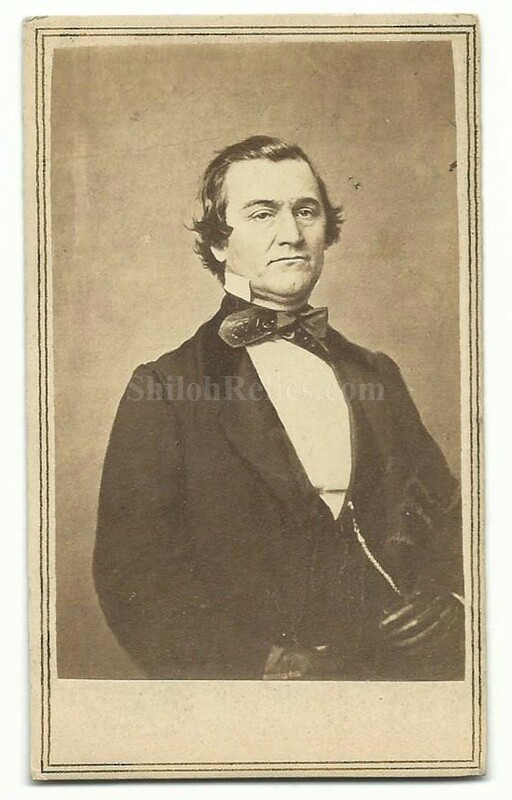 This is a fine CDV image of a strong Confederate Alabama personality.